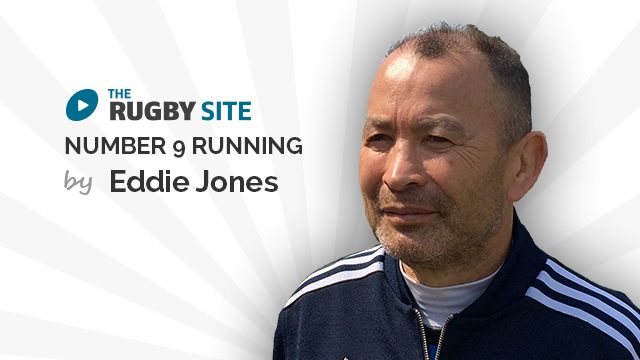 Eddie Jones has had an extensive coaching career holding roles with teams including the Brumbies, Reds, Saracens, Australia, South Africa and most recently Suntory. Following on from successfully leading the ACT Brumbies to their first Super 12 title in 2001 Jones took charge of the Wallabies for the 2003 World Cup on home soil, and fell at the final hurdle as his side were defeated in extra time of the final by Clive Woodward’s England. He continued on as coach until 2005, when his contract was terminated following a wretched run of results. From here Jones had a stint in an advisory capacity with English side Saracens and in 2007 was then appointed Queensland Reds coach. He then turned his back on coaching Australia again when he signed in an advisory role with South Africa working closely with head coach Jake White, securing the 2007 World Cup. After the World Cup Jones took up a full time position back at Saracens as director of rugby but left in 2009 for a role with Japanese side Suntory. Hear from Eddie talk about his upcoming video releases, exclusive to TRS! Really good video and links in well with under 11s breakdown progressions. Found some new respect for an ex Wallabies coach, awesome work Eddie. Amazing website. Its great to see legends of the game given tips that help grass roots rugby coaches. Awesome stuff as usual from Eddie. Would love to see a fully live drill to observe the impact on decision making when the attacking team doesn’t necessarily win the initial collision. I can highly recommend this drill and can’t emphasise enough what eddie says: “every player in the team should have the same breakdown skills”. essential viewing. p.s the music in this one not as good as the music in Wayne Smith’s videos. Great series of drills. Progress all towards game play. Players and coaches can only improve. Another great delivery from Eddie – nice key points, well explained in a clear and concise manner. How can i have cc in spanish? Appreciated! Where can I find that “score the try” first concept in going INTO a tackle? Good stuff – all on display from the Japan team against SA! 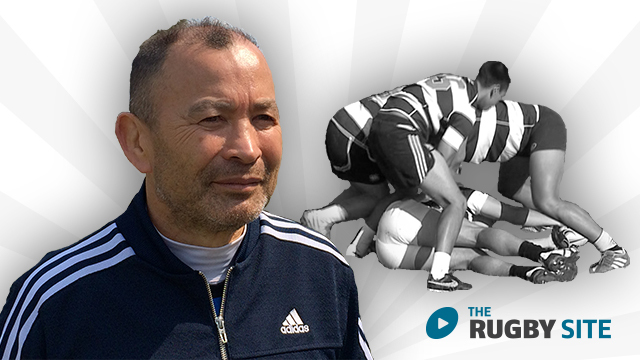 today 20 aug 15 this video “Eddie Jones on Breakdown Series” is’nt available. When will is possible to watch it? when you think the video to traslate in spanish ? I am unable to get this video to work like others? Great decision making drill for players to learn the art of whether they are needed at a ruck or they are more beneficial to the team going something else. Another superb video from Eddie explained & coached perfectly especially the “2nd fight” to post the ball. Excellent!! Very good video, particularly the concept of not exposing your chest when you are the first man over the ball. Good video by Eddie. Showing us how to get players making good breakdown decisions. Good job Eddie. Bringing some vital mental activity and real learning into the game. Excellent session. shows very simply the decision making of the 2nd and 3rd man into the ruck, importance of body height at the breakdown. Simple & effective- just how the game ought to be coached! 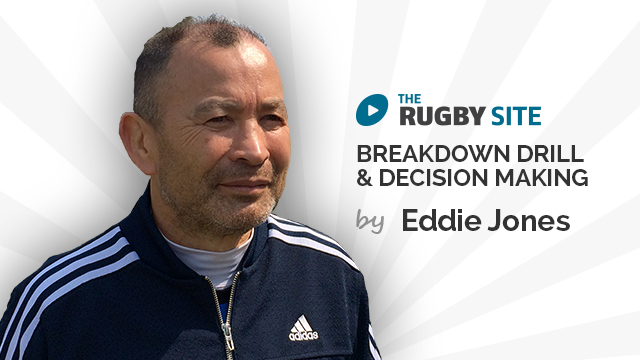 Excellent session from Eddie on the breakdown, simple and precise. Brilliant video makes the whole thing look so simple. Eddie is exactly right in his assessment, we never stop learning, when you do your time is over.